Clarksville, TN – During his last night on earth, what thoughts and emotions might have passed through the mind and heart of Dr. Martin Luther King, Jr.? During Black History Month, in honor of the civil rights leader, the Roxy Regional Theatre explores this idea in five public performances of “The Mountaintop”, February 24th – February 27th. On the evening of April 3rd, 1968, after delivering one of his most memorable speeches, an exhausted Dr. King retired to his room at the Lorraine Motel in Memphis. In this gripping re-imagination of events occurring in the hours before his assassination, playwright Katori Hall picks up with a fictional depiction of a mysterious stranger who arrives at the motel room with some surprising news, forcing Dr. King to confront his destiny and his legacy to his people. 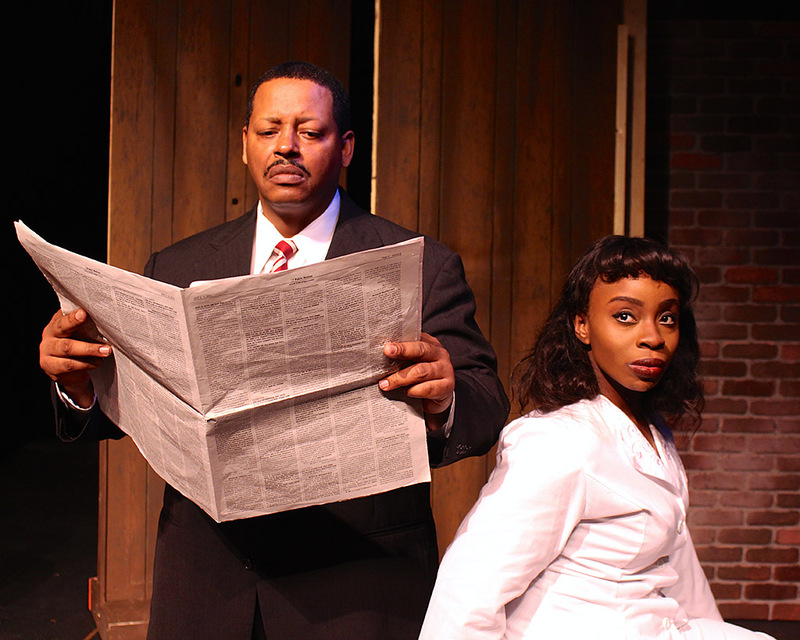 “The Mountaintop” at the Roxy Regional Theatre stars Phillip Bernard Smith and Mariah Sade Ralph. While others in the American Civil Rights Movement were advocating for equality by any means necessary, including violence, Martin Luther King, Jr., drew inspiration from his Christian faith and the peaceful teachings of Mahatma Gandhi. Using the power of words and nonviolent means of resistance, Dr. King was able to achieve seemingly impossible feats toward his ultimate goal of political and social equality for people of all races. 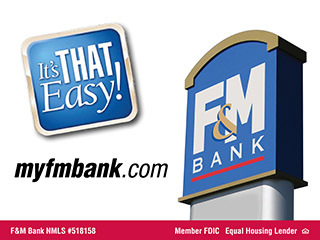 Recipient of the 2010 Olivier Award for best new play, “The Mountaintop” premiered on Broadway in 2011, starring Samuel L. Jackson as Dr. King in his Broadway debut and co-starring Angela Bassett. Following a four-star review from the Raleigh Indy Week last year for his portrayal of Dr. King in Justice Theater Project’s production of “The Mountaintop”, Phillip Bernard Smith reprises the role alongside Mariah Sade Ralph for the Roxy Regional Theatre’s production, directed by John McDonald. Wednesday, February 24th, is the theatre’s traditional pay-what-you-can preview. All tickets not pre-sold at the regular ticket price will go on sale at 6:30pm that evening for a $5.00 minimum donation. 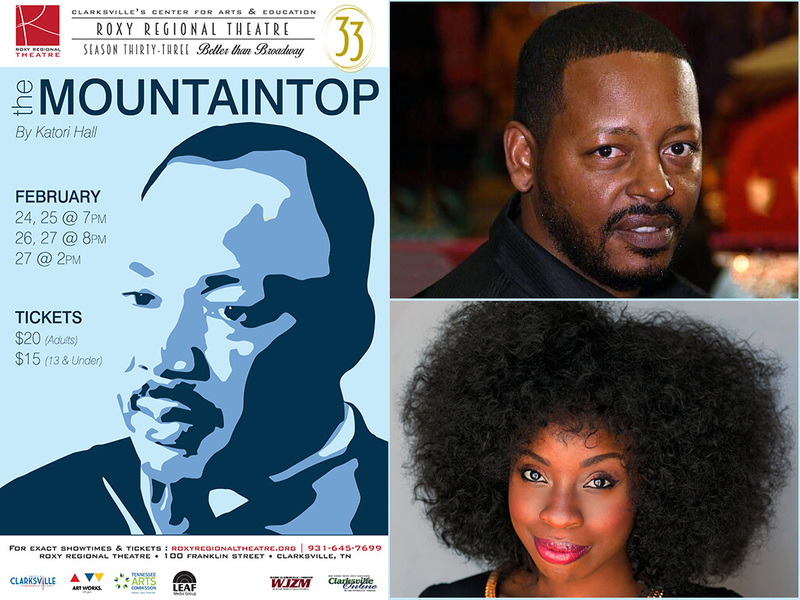 “The Mountaintop” plays February 24th and 25th at 7:00pm, February 26th at 8:00pm, and February 27th at 2:00pm and 8:00pm. Tickets are $20.00 (adults) and $15.00 (ages 13 and under) and may be purchased online at www.roxyregionaltheatre.org, by phone at 931.645.7699, or at the theatre during regular box office hours (9:00am to 2:00pm, Monday through Friday, and one hour prior to curtain). Active-duty military, APSU students and CitySaver coupon holders can receive two tickets for the price of one to Wednesday’s and Thursday’s performances. This production is made possible in part through the generous support of Dr. Joseph & Nancye Britton, Barry Kitterman & Jill Eichhorn, and J.T. & Diane Smith.